No Post Today- Drew’s Graduating! No post today, y’all, it’s Drew’s graduation! 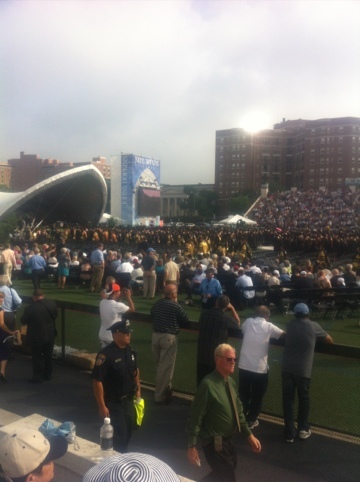 Congratulations, Johns Hopkins Class of 2012! Congratulations, Drew! Best wishes for your studies at the London School of Economics! Ari, I second what Irina says about the value of your love and support–that is priceless. Hooray Drew! Congratulations and best wishes on your upcoming adventures. Mazel Tov Drew! On to the next frontier………..